Oy Vegan Top 5 Thanksgiving Recipes! - Oy Vegan! Oy Vegan Top 5 Thanksgiving Recipes! Won­der­ing what to cook for thanks­giv­ing din­ner this week­end? 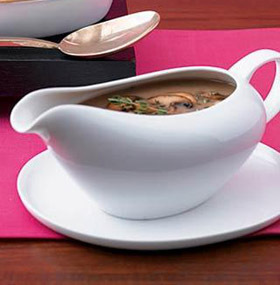 Here are 5 mouth­wa­ter­ing recipes that will impress every­one veg and non-veg alike. This gravy is seri­ously addic­tive! Peo­ple “ooo” and “aaah” over it every year. Trust me, it’ll be a hit! 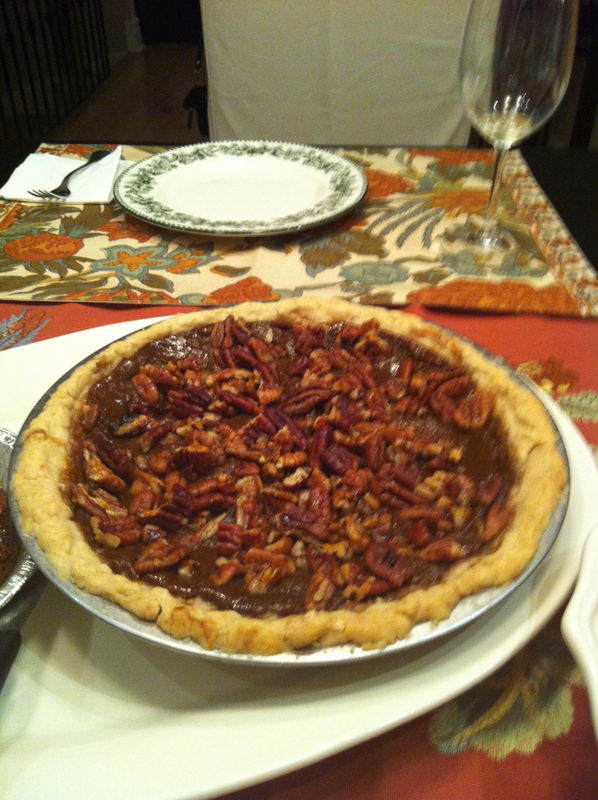 Party Vegan by Robin Robert­son also has an awe­some recipe for pump­kin pecan pie which I love to make. 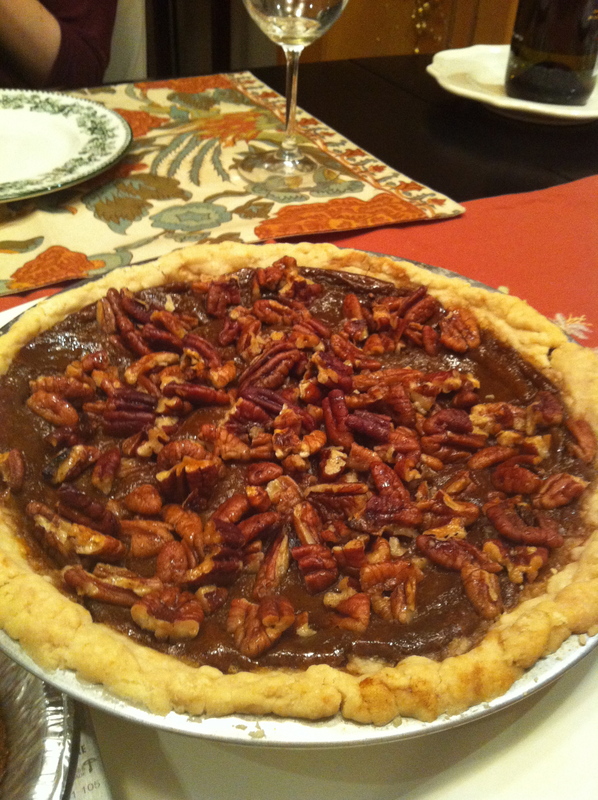 I like how this recipe from Whole­foods incor­po­rates pecans into the crust. 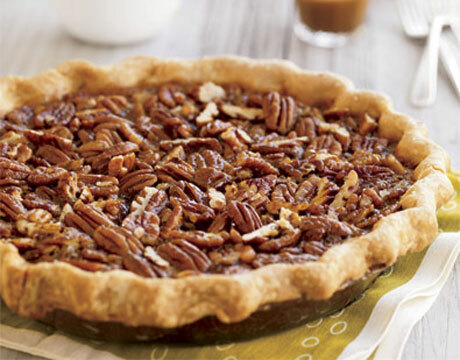 I pre­fer to top my pie with pecans mixed with maple syrup and melted earth bal­ance for a tasty topping. As a tofu lover, I find a nice mar­i­nated and baked tofu is great on Thanks­giv­ing, but for the tra­di­tion­al­ist, Tofurkey offers great animal-friendly options. This recipe from gluten-free god­dess is sweet and satisfying. This recipe from Post Punk Kitchen will rock your socks. There you have it! 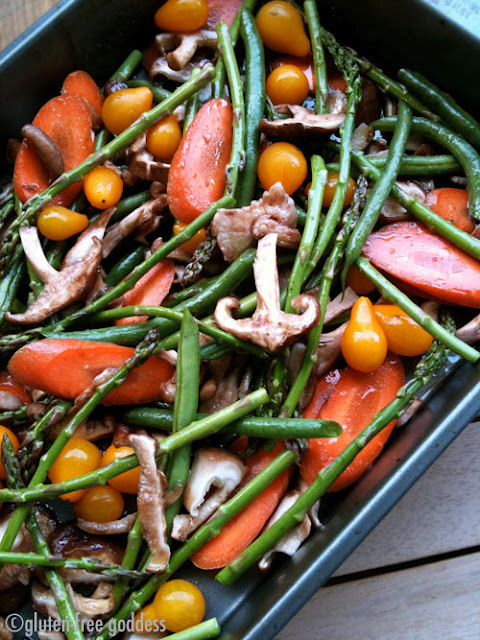 A vegan thanks­giv­ing feast! I know I wrote about how incred­i­bly kind and social turkeys are last year, but I can’t say it enough… turkeys rock! This thanks­giv­ing, let’s raise a toast to them and how won­der­ful they are! Let us also hold a moment of silence for all the turkeys who are slaugh­tered at this time of year. I’ll never for­get the late turkeys of Cedar Row Farm Sanc­tu­ary, whose joy­ous spir­its and ener­gies touched me on my visit a few octo­bers ago. 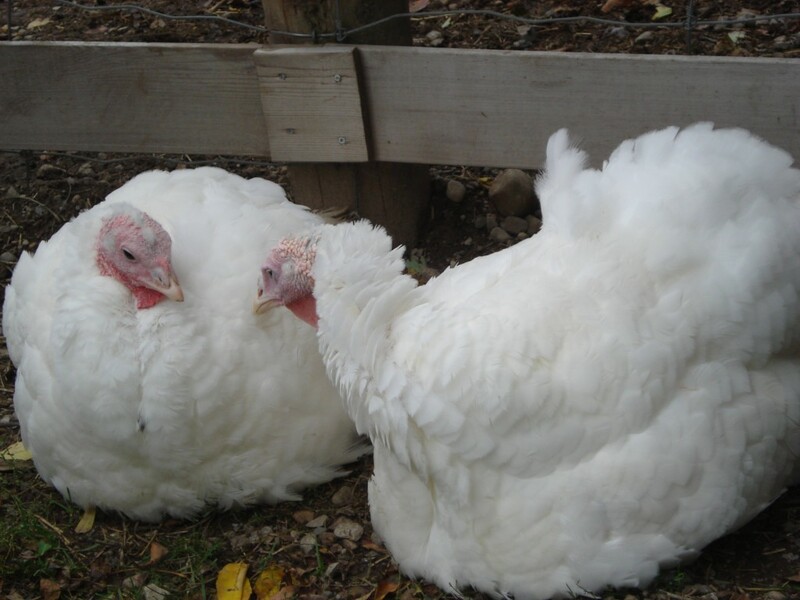 Sadly, they died from chest issues as their breasts had become painfully, over­whelm­ing large, some­thing that turkeys bread for meat com­monly expe­ri­ence. They were so won­der­ful and friendly and I will never for­get my encounter that fall day. So let’s raise a glass to our fine feath­ered friends and encour­age oth­ers to dine with us on incred­i­bly deli­cious, nutri­tious, earth-friendly, and animal-friendly thanks­giv­ing meals.